Overweight individuals may have special concerns about exercise routines. In particular, being overweight may make you acutely aware of your larger body size and make you self-conscious during such activities or even prevent you from wanting to participate at all. If you fit this profile, it is especially important for you to find other activities that are enjoyable. You may need to try out a few different types of activities before you find one that you really like, and doing so will be well worth the extra effort. For example, swimming, aquatic classes or joining a walking club may be viable alternatives for you. Although almost everyone can exercise safely and effectively, engaging in even more total physical activity may offer additional benefits, but only up to a point. The incidence of so-called “overuse injuries,” such as inflamed tendons (tendonitis) and stress fractures in bones, soars when more than 60 to 90 minutes of hard exercise is done daily. 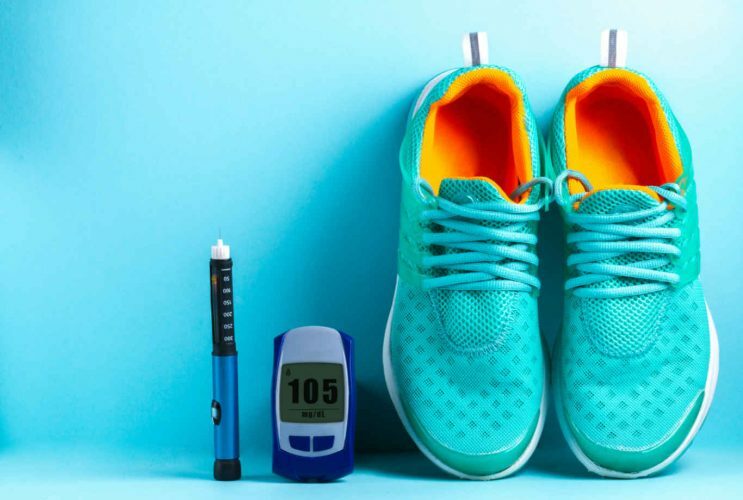 In addition, type 1 and type 2 diabetes bestows some risks on those who exercise. However, you can still exercise to your maximum potential — as long as you respect your limitations. 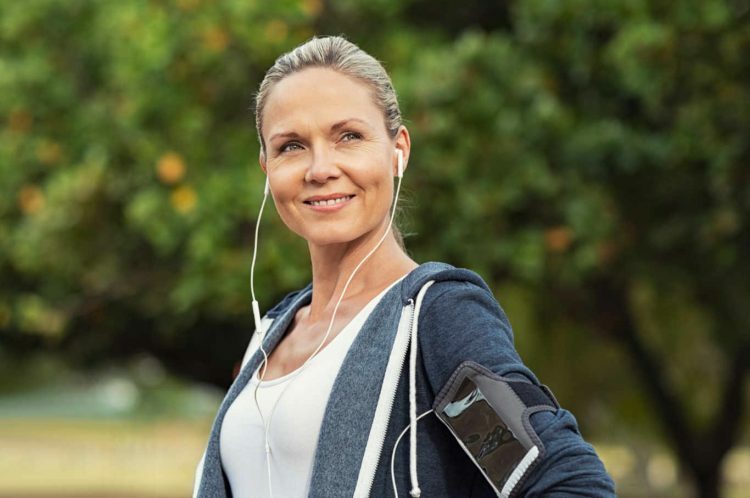 To stay safe and get the most out of your activities, follow the exercise guidelines published by the American Diabetes Association for safe participation. Remember to include proper warm-up and cool-down periods (at least five minutes of a similar aerobic activity done at a lesser intensity before and after an activity) to ease the cardiovascular transition and minimize risk for orthopedic injuries. Join an aquatic aerobics class at the local gym. Go to the pool with a friend, significant other, or your kids. Start or find a walking group. Check out Meetup.com to find a group that is suitable for you. Get a pedometer and keep track of your steps, your progress, and your step goals. Try bicycling or a stationary bike at the gym. Low-impact aerobics at the gym or senior center.